Guam Regional Medical City (GRMC), the first Filipino-owned hospital in United States soil, held its official grand opening on Monday, July 20, 1015. Majority owned and operated by premier health institution The Medical City (TMC), GRMC is the latest addition to TMC’s growing network of hospitals and clinics. More than 600 guests from Guam, across Micronesia and from the Philippines turned out to celebrate the opening of the first private hospital in Guam. The 130-bed acute care facility represents an investment of $240 million by the Philippine-based TMC. TMC President and CEO Dr. Alfredo R.A. Bengzon and other members of TMC’s senior management graced the opening ceremony. Also present were Guam Congresswoman Madeleine Bordallo and Guam Governor Eddie Calvo. During his speech, Dr. Bengzon spoke about the perseverance and faith it took them to overcome the obstacles and realize their dream to build the hospital located in Dededo, Guam. He likewise emphasized the commitment it represents to the people of Guam.“GRMC is a gift of The Medical City and the Filipino people to the people of Guam. I encourage the residents of Guam to embrace TMC’s service philosophy of Patient Partnership, one that moved the patient from the periphery to center stage, defining for him a role as equal and empowered patient in the pursuit of his health,” said Dr. Bengzon. For her part, GRMC CEO Margaret Bengzon welcomed the guests and thanked all the people who worked hard to make the event possible. “We must now look ahead and we need to get started on the real work, providing quality health care for the people of Guam,” she said. Bordallo, on the other hand, underscored the importance of having a new hospital in Guam that will save both the financial and emotional burden of having to seek off island medical care. In 2010, TMC announced that it would be part owner and full operator of the first private hospital in Guam. GRMC’s services will be aligned with TMC’s centers of excellence and the Region’s specific health profile, featuring wellness, cardiology, medical oncology, endocrinology, pulmonology, neurology and other medical and surgical subspecialties. TMC’s unique value proposition of patient empowerment and partnership will enliven all programs and services. Even before the formal opening of the hospital, Guam residents have begun to experience TMC’s brand of healthcare. GRMC physicians have been seeing patients at the GRMC Specialty Care Center since September 2014. 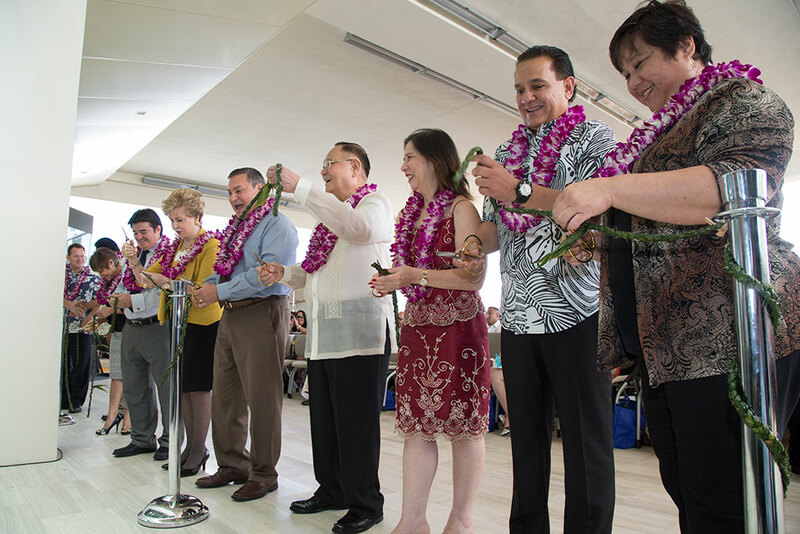 Dr. Bengzon and Governor Calvo capped the ceremony with an impromptu rendition of "The Impossible Dream,” signifying that with GRMC now in full operations, they have reached the unreachable star. MANILA, Philippines – Climate change, geological hazards, E-titling, computerized landregistration, the Uniform Loan And Mortgage Agreement (ULAMA) and the real estate industry’s contributions to the national economy topbill the agenda for the 2nd TOPS-LRA Summit on Tuesday, July 28, 2015 at the Fairmont Hotel in Makati City. The one-day event collaborative project of The Organization of Property Stakeholders Inc. (TOPS) and the Land Registration Authority (LRA), aspires to provide new solutions and strategies to future challenges that might slow down the development of the property sector in the country. With the theme “Measuring Our Gains and Meeting the Challenges Ahead,” the summit will have experts and leaders such as Mr. Oscar Victor Lizardo of Project NOAH, Dr. Renato Solidum Jr. of the Philippine Institute of Volcanology and Seismology, Commissioner Kim Jacinto-Henares of the Bureau of Internal Revenue, Atty. Darlene Berberabe of PAG-IBIG, Atty. Chito Cruz of the National Housing Authority and Atty. Tony Bernardo of the Housing and Land Use Regulatory Board (HLURB) as featured speakers and panel discussants. Keynote speaker in the morning will be Secretary Arsenio Balisacan, Director General of the National Economic and Development Authority while Hon. Nestor A. Espenilla Jr., Deputy Governor of the Bangko Sentral ng Pilipinas will be the keynote speaker in the afternoon. The summit which will culminate in a presentation of the consolidated collective inputs from the stakeholders and a stakeholders’ signing of commitment will be an avenue for for discussion about issues, trends and other developments in the real estate industry. TOPS is a broad-based group of organizations that includes real estate developers brokers, banks, other financial institutions and government agencies involved in the multi-billion peso property sector. It aims to streamline coordination, cooperation and collaboration among its member organizations and the government to improve property registration processes and other matters involving real estate, chattel and other property transactions. Interested participants may register for a slot via topsinc.ph. 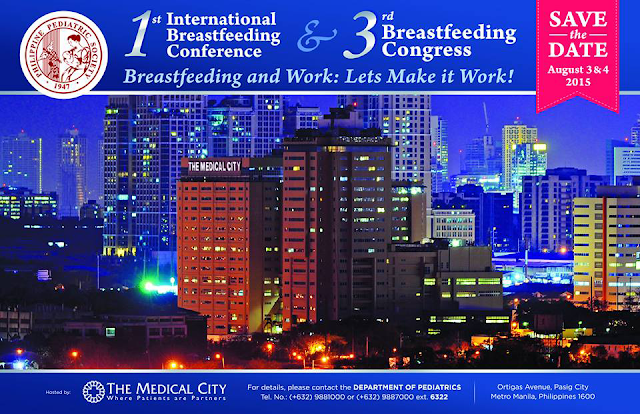 Alternatively, contact Ms. Pauline Nepomuceno at 0936-9516038 or email topsinc@yahoo.com. 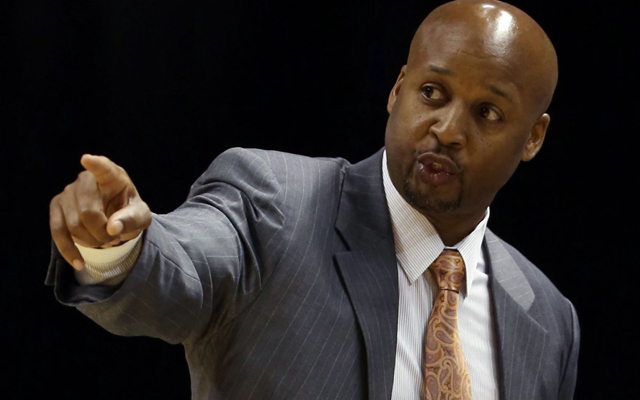 NBA Champion and former Head Coach Brian Shaw will tip off NBA FIT Week by providing advanced basketball instruction at this year’s Gatorade NBA Training Center in the Philippines, the National Basketball Association (NBA) and Gatorade announced today. Returning for the second consecutive year, the Gatorade NBA Training Center gathers elite instructors in the fields of basketball, fitness and conditioning, and nutrition to share the latest techniques with elite Filipino athletes and coaches. The 2015 Gatorade NBA Training Center will be held at the Gatorade Hoops Center at Mandaluyong City on July 29. NBA FIT Week highlights the importance of healthy living through three pillars: be active, eat healthy, and play together. Additional activities lined-up for NBA FIT Week include an NBA Cares clinic with Project Pearls on July 30 for 40 children from the community of Barangay Bocaue, Bulacan, as well as the NBA FIT Adi Nation Skills Camp on July 31 featuring nine to 13-year-old youth varsity players. Shaw will share personal drills and training techniques with PBA player L.A. Tenorio and Filipino college basketball players including De La Salle University’s Jeron Teng, National University’s Gelo Alolino, Ateneo’s Von Pessumal, Far Eastern University’s Mike Tolomia, and University of Santo Tomas’ Kevin Ferrer. Shaw will also share his coaching philosophies with professional and collegiate coaches in a special coaches’ session. Over 14 years in the NBA, Shaw played for seven different teams including the Los Angeles Lakers, where he won three consecutive NBA Championships from 2000 to 2002. Following his retirement as a player, Shaw joined the coaching staff of Lakers head coach and Hall of Famer Phil Jackson, where he won two more Championships (2009, 2010). Shaw joined the Indiana Pacers as an assistant coach in 2011 before being named head coach of the Denver Nuggets in 2013. NBA Champion and 2006 NBA Coach of the Year Avery Johnson, Wesley Matthews of the Dallas Mavericks and Robin Lopez of the New York Knicks visited the Gatorade NBA Training Center in 2014. Follow Gatorade on Facebook at www.facebook.com/gatoradeph to learn more about the Gatorade NBA Training Center Philippines. Follow Adidas Philippines on Facebook (www.facebook.com/adidasph), Twitter (www.twitter.com/adidasph), and Instagram (www.instagram.com/adidasph). For more information on Project Pearls, visit www.projectpearls.org. For all things NBA, visit www.nba.com and follow the league on Facebook (www.facebook.com/philsnba) and Twitter (www.twitter.com/nba_philippines). Manila, Philippines, July 20 2015 – Nike basketball athlete, Paul George, was in Manila to be the first mentor to the 24 players from #Rise, Nike’s first ever reality documentary and basketball development program. George arrived on Sunday, July 19, and dropped in on local kids playing basketball at a tenement court, getting his first immersion into Pinoy streetball. On July 20 George opened the House of Rise, the main training ground for Rise players, and introduced the 24 Rise players. The Rise players have embarked on a six-week journey of high-level basketball training from professional coaches led by former Gilas head coach Chot Reyes and former national player now Talk ‘N Text team manager Jimmy Alapag. Since July 15, the Rise players have been living like a Nike athlete – professional training every day consisting of skills drills and strength and conditioning workouts. Training is conducted by Nike Rise coaching staff led by Coach Chot. They will be aided by elevated training tools that will help them analyze their game and get better at it, raise their level through speed, shooting and defensive exercises, and be motivated by athletes who will share their own Rise stories. The Rise players have been equipped with the best Nike Basketball product innovations that include both training apparel and footwear. For supporters and fans, the Nike Rise collection of tees and signature athlete shoes will be available at selected Nike stores beginning July 2015. “There is no lack of basketball talent in the Philippines. But there may be a lack of opportunity. Every basketball player wants to reach new heights in his game so he can bring his game out there and reach his or her basketball dream. Nike wants to help them get out of their comfort zone so they can make that next step that will make them rise to the top of their game. By providing them with a professionally run basketball program and product innovations to support them, they can hopefully make their dreams come true,”said Patrick Reyes, Country Marketing Manager of Nike Philippines. The audience can follow the 24 kids on their Rise journey until the final 12 players that comprise the Rise Team are chosen over TV5, every Sunday starting July. For behind-the-scenes and additional training content, go to Nike.com. Keep track of online content through #Rise. Rise is Nike’s first-ever reality documentary basketball program in the Philippines, bringing the best in innovation and training to enable athletes to rise beyond their limits. Rise is to inspire young Filipinos to discover that the ability to rise is in everyone, to raise and game and realise their true basketball potential. Through a nation-wide search, 24 Rise players will be enabled by professional training and coaching, and Nike Basketball product innovations. Training will be conducted in the House of Rise. The journey will be broadcasted on TV5 every Sunday starting July. 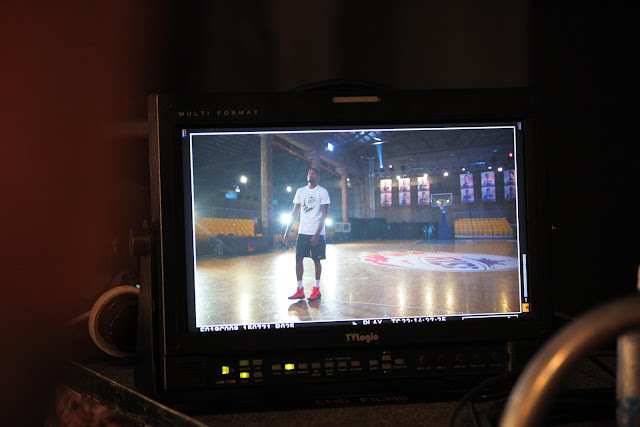 For behind-the-scenes and additional training content, go to Nike.com. Keep track of online content through #Rise. Mention Europe and images of iconic fashion houses, art pieces, design structures, cars, and other top lifestyle brands will come to mind. In recent years, prominent European companies have been setting shop in the Philippines, eyeing the country’s dynamic and growing consumer market. Now, the Filipino mobile market will soon experience European quality and luxury as Prestigio, a leading European manufacturer of affordable luxury mobile devices, consumer electronics, and accessories, makes its way to the booming smartphone industry. Known for providing high-quality products with cutting-edge technology at prices within reach, Prestigio has announced its official entry in the Philippines with the launch of a range of smartphone models. “Prestigio is taking the first step to enter this fast-growing and competitive smartphone market. The Philippines is our very first official distributor in Asia, demonstrating our confidence that we will be able to extend our global reach into the Filipino mobile market. After seeing Prestigio gain strong traction in several markets as a credible alternative to established brands at extremely competitive prices, we now look forward to replicating this success in the Philippines,” said Mr. Sergey Bezruchenok, Product Development Manager of Prestigio Global. 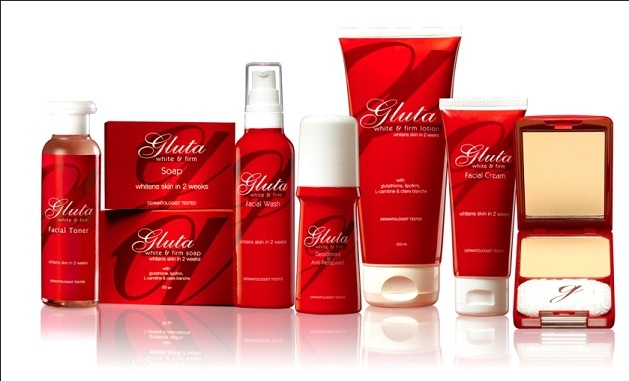 The international brand has massively gained popularity in Europe, the Middle East, as well as several regions of Africa – currently represented in 32 offices and sold in 70 countries. After successfully leaving footprints in the international arena, Prestigio hopes to make an impressive mark in the Philippine smartphone market with the introduction of its Multiphone smartphone line: the 3 Series Multiphone 3450 Duo and 3502 Duo, the 5 Series Multiphone 5454 Duo, 5550 Duo, and 5508 Duo, and its Windows Phone 8.1 Multiphone 8500 Duo. Alcazar said the Prestigio Multiphone series is perfectly targeted at the growing number of cost-conscious but intelligent smartphone buyers in the Philippines, who want a phone that can keep up with various kinds of lifestyles. “We understand the unique and different needs and behavior of Filipino mobile consumers, which is why Prestigio has come up with a range of options that will fit their lifestyle and budget,” Alcazar added. Leading the Prestigio Multiphone series is the exciting new phablet, the 5550 Duo. A 5.5-inch display is more than just a trend in modern smartphone development: it’s an absolute advantage that allows users to enjoy the ultimate opportunities of mobile Internet. Watching video streams in HD quality, and playing online games are simple tasks for the powerful processor of the Multiphone 5550 DUO. The quality of image and video playback on a large 5.5’’ high-end IPS display is just amazing, and comes with the advanced Gorilla Glass 3 protection. What’s more, for a big phone, it sports a very slim and sleek body with clean lines and soft-touch finishing to ensure superior look and feel. Extremely powerful, the Multiphone 5508 Duo delivers performance which is miles ahead of the competition with its best-in-class Octa Core processor. Offering outstanding energy efficiency, one can enjoy long hours of business and personal usage with unlimited multitasking, superior imaging, complemented by the latest Android 4.4 KitKat, crystal clear content delivery on an IPS screen with DragonTrail Glass protection. What’s more, the 5508 Duo is built with a light body, minimalistic design and metal finishing that conveys a premium look. It also comes with a back case – a stylish accessory to complement your gadget. The Multiphone 3502 Duo, on the other hand, makes each smartphone experience enjoyable with its advanced smartphone features at a price one can easily reach. Fans of widescreen will be in for a treat, as the 3502 Duo offers a sharp and spacious 5.0” IPS display, quad core processor, enhanced camera, Dual SIM and Android KitKat. It sports a curved body and soft-touch finishing for superior look and feel. With its stylish design, a set of pre-installed applications and a reasonable price, the 3502 Duo makes it a perfect smartphone for today’s on-the-go lifestyle. Catering to those in need for speed, the new Multiphone 5454 DUO boasts of a powerful mix of design, engineering and network solution with the latest 4G LTE technology. It brings the most advanced performance that anyone could ever ask of a smartphone, giving you the ability to do more: streaming without interruption, seamlessly play multi-player games, browsing faster than ever before, downloading a full-length HD movie in seconds. Its cutting-edge mobile features perfectly matches the high speed 4G network and Snapdragon processor on board that gives mind-blowing performance. Windows phone enthusiasts can revel in the Multiphone 8500 Duo, packed full of features that help you capture and share what matters most as well as work on the go: crystal clear 5.0” IPS display with Gorilla Glass protection, quad core CPU, 8.0 MP advanced camera, fast internet connection, Dual SIM and the latest Windows phone features built-in. It is a smartphone that was reinvented around you with a smart technology to inspire your world and let you express yourself. Its exquisite body is covered with soft-touch texture. The Multiphone 3450 Duo, meanwhile, boasts of impressive features that offer the best value for money. Advanced yet affordable, the 3450 Duo carries the latest smartphone features: sharp 4.5” IPS display, powerful Quad core processor, 8.0MP camera, Dual SIM, all powered by incredible Android 4.4 KitKat. Its elegant and compact design means it will fit perfectly in your pocket, as well as fitting in with your style. All products in the Multiphone series come with dual SIM capabilities, to enable one to keep personal and business calls separate, but conveniently carry only one phone. Prestigio’s offerings are also built with superb camera features, allowing one to capture exceptionally high-quality photos and videos. The Prestigio MultiPhone line up comes with the following retail prices: 3450 Duo (Php 5,699.00), 3502 Duo (Php 6,199.00), 5454 Duo (Php 8,799.00), 5550 Duo (Php 8,999.00), 8500 Duo (Php 9,699.00) and 5508 Duo (Php 13,899.00). Prestigio does not stop at providing style and performance – it also offers MultiStore, a marketplace providing an easy access to a great number of free, discounted and downloadable applications that are specially designed and carefully selected to be used on Prestigio devices worldwide. Taking particular consideration on each customer’s needs, Prestigio lets one avail of free service at any service center in any country that has Prestigio presence. Prestigio is distributed in the Philippines by Veracity Mobile, a consumer electronics and solutions distribution company initially folded into Veracity Synergy Solutions --- an established telecommunications services and solutions provider in the Philippines. To know more about Prestigio’s Multiphone smartphone products, visit www.prestigio.ph. The company’s growth in Q1 is attributed in the Fire Insurance line which alone doubled versus its performance in 2014 delivering over 299 million in premiums for the Company. Following Fire Insurance, Casualty and Marine Cargo insurance are the second and third respectively in terms of growth. 2015 is a year of consumer-centric innovation for MAPFRE Insular. Along with continuous brand building and awareness efforts, the Company is focused on becoming the trusted insurance company of choice for the Filipinos by delivering superior and efficient insurance solutions for their different needs. 1 MAPFRE Insular in support of the government’s advocacy to increase insurance awareness has also recently made available a program for low-income urban population in Metro Manila. 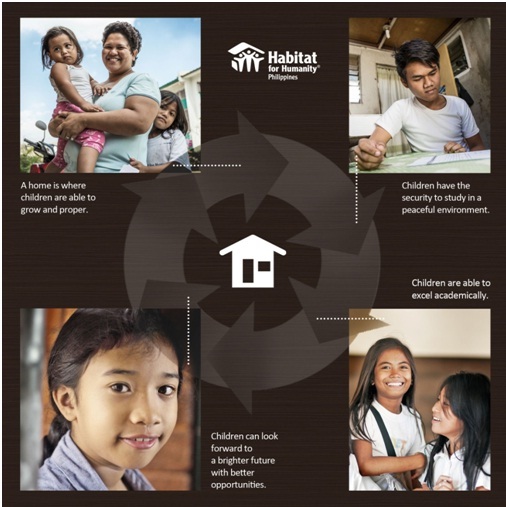 The company has established Kabuhayan at Kinabukasan Alay ng MAPFRE sa Pinoy (KaKAMPi) Microinsurance, a program to educate and help protect families from the financial burden of coping with costs associated with the unexpected death of family member. Moreover, the KaKAMPi Mo scratch card was launched for the same target. The scratch card is an accessible and affordable personal accident insurance solution for the low-income urban population. MAPFRE Insular is a non-life insurance company offering general insurance for optimum financial protection and risk management. It provides insurance services on fire and allied lines, motor vehicle, personal accident, casualty, liability, engineering, marine cargo, surety, and micro insurance. Founded in 1934, MAPFRE Insular today ranks among the top five in the non-life insurance industry in terms of earned premiums, investment income, and net income. MAPFRE Insular is a part of the MAPFRE Sociedad Anonima, the largest insurance conglomerate in Spain. It is also the leading non-life insurance company in Latin America and the 6th largest non-life insurer in Europe. MAPFRE S.A. operates mainly in Spain and in over 47 countries worldwide. It has more than 23 million customers, insured vehicles, and millions of insured homes. 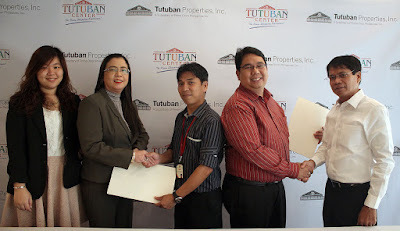 One of the most popular and dependable convenient store will be part of the Tutuban Center family soon! 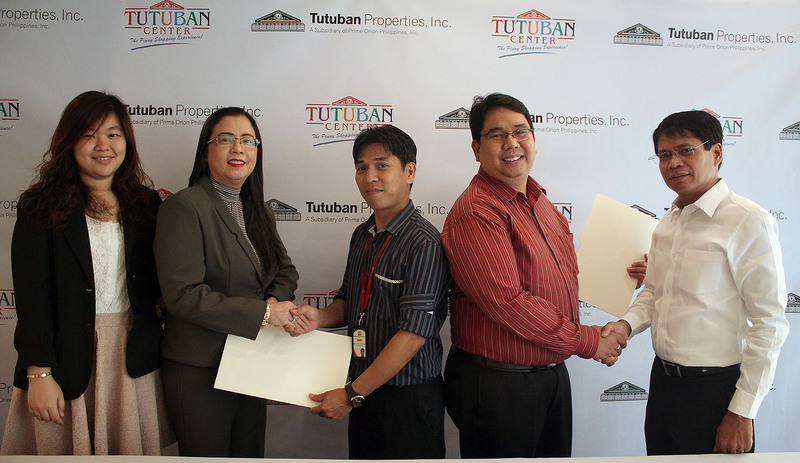 Shown in the photo (from left) are Anne Yap, Leasing Associate; Sylvia Tecson, Tutuban Center VP for Leasing and Marketing; Larsen Don B. Realista, Mini Stop Development Specialist; Joseph T. Rosales; Mini Stop Senior Store Development Manager; Ron Sugapong, OIC-Tutuban Properties, Inc. and CFO for Prime Orion Philippines, Inc.
Mini Stop, the 24-hour convenience store chain, is formally Tutuban Center’s newest tenant after the contract signing last June 30, 2015. With already over 170 shops operating from 9AM to 7PM and a night market, the convenience store is looking to establish its presence in the area by servicing the constant heavy traffic of shoppers in the vicinity. “We are very glad that we were invited by the Prime Orion Group. 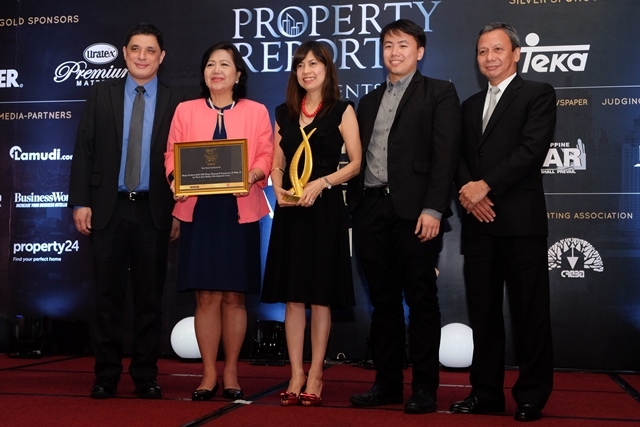 The area they gave us is very prime,” said Joseph Rosales, Senior Development Manager of the convenience store chain. The branch, which is set to open in September, will be directly across the TC Shopping Plaza where shoppers coming from Mayhaligue, Recto, Tondo, Ilaya, and Tabora in Divisoria commonly pass. Yes! You're familiar of this brand, and this time they have something new for us. Most especially, if you consider yourself as a "Mamaw" when it comes to sports, specially in your chosen discipline. What is Mamaw: In my own terms and from what I've been observing on the streets and over my experience in sports, those are the people that are really performing unbelievably excellent! and I mean like, 'Are you even human?!' kind of reaction that you can utter. I've gave Enervon Activ a try and it did give me a pretty good effect on my performance not only in sports activities but at work as well. For every 10 capsules bought in a single OR = 1 PROMO CODE Buy 10 pieces of Enervon Activ on a single receipt from any participating stores: Mercury Drug, Watsons, South Star Drug, Rose Pharmacy, St Joseph Drugstore, HB1, Metro Gaisano, Puregold, Robinsons Supermarket, Rustan’s, SaveMore, Shopwise, SM, 7Eleven, FamilyMart and all participating supermarkets and drugstores. 2. One (1) promo code will be issued to one (1) official receipt (OR) only. 3. Single receipt purchases will only be accepted. Accumulated receipts will not be accommodated. 4. One raffle entry can only win once. All raffle entries that have not been drawn are still valid entries until the promo ends. 5. Winners will be determined via electronic raffle every 16th day of the month at 12noon. Should there be any unforeseen events on the scheduled raffle draw date, the draw will resume on the next working day. An FDA representative will assist in drawing the raffle winner every month. 6. 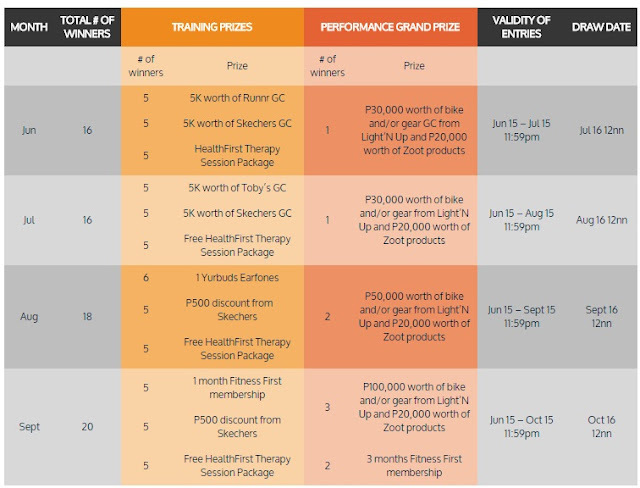 All winners will be announced on the Official Unilab Active Health website (www.unilabactivehealth.com/promos/wegotyourbike) and the Unilab Active Health Facebook Page immediately after the draw. 7. All winners will be contacted by an Enervon Activ Representative for further instructions on how to claim the prize. 9. Level C Unilab Corporate Center Mandaluyong City from 9am-5pm on weekdays only. Winners will only be given up to 60 days to claim their prizes. All unclaimed prizes within 60 days from the day of announcement will be forfeited in favor of Enervon Activ with prior approval of DOH/FDA. In the event of a dispute, the DOH/FDA representative shall resolve the same, which decision will be final. 10. For grand prizes: Awarding of certificate will be at Level C Unilab Corporate Center Mandaluyong City from 9am-5pm on weekdays only. Winners will only be given up to 60 days to claim their certificate. 15. Winners who fail to redeem their prize on the said dates will forfeit their grand prize, unless winners inform Enervon Activ 2 weeks in advance of their revised schedule. Enervon Activ and winner will have to agree on the revised schedule of redemption. 23. All grand prize winners must personally claim their prize. Representatives will not be accommodated. 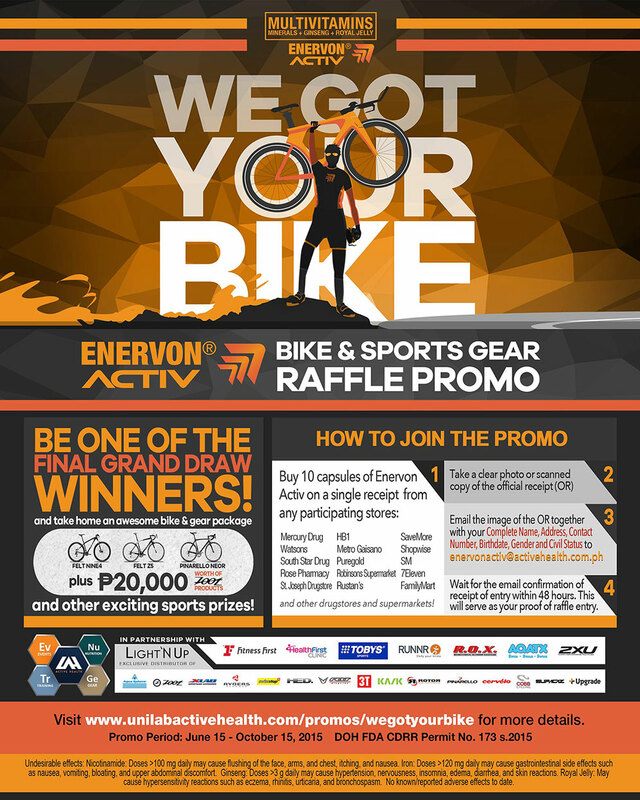 If the grand prize winner lives outside of GMA, Enervon Activ will shoulder a maximum amount of Php5,000.00 shipping and handling fee of the purchased items. All other expenses and excess thereof will be paid for by the winner (e.g. airfare to and fro Manila). 24. Enervon Activ serves the right to use all photos of the winners that are relevant to the promo as material for the ULAH website and ULAH Facebook Page. 25. By joining the promo, the participant assumes full and complete responsibility in the prize that he or she receives. The participant, if he or she is declared as a winner, hereby waives, releases and forever discharges the promo organizer from any claim, or any other nature upon receipt of the prize. The participant acknowledges that the promo organizer shall not in any way be held liable for any injuries or any other accidents before or after receipt of prize. 26. Employees of United Laboratories, Inc. and those of its affiliates, subsidiaries, distributors, dealers, suppliers, advertising, digital and promotional agencies, DOH-BFAD representatives, and their relatives up to the 2nd degree of consanguinity or affinity, are not qualified to join this promo. 27. For more inquiries about the promo, email enervonactiv@activehealth.com.ph with the subject header “Enervon Activ Promo Inquiry”. 28. DOH- FDA- CDRR Permit No. 173 series of 2015. Take Enervon Activ daily, it’s not just for the runners but for all of us who need to get our energy going to face the day ahead with our own activity in everyday life. From morning till night there is someone who need us and our energy should always be at the top level. Have the energy every day and why not get some prizes along the way, join the promo and you never know , you might get what you are wishing for , a brand new bike. MEXICO CITY, MEXICO (July 10 2015) – The FIA WMSC, which met today in Mexico City, has approved the calendar for the second season of the FIA Formula E Championship. It is made up of 11 races, hosted in 10 cities, with London exceptionally hosting two races, as was the case in the inaugural season. The second edition of the FIA series for single-seaters powered completely by electricity will get underway on Saturday October 17th this year in Beijing and will end in London, having travelled to at least nine different countries on three continents. Compared to last season, the main novelty is the appearance on the calendar of the Paris ePrix on April 23rd place on a circuit built up around the architectural complex of Les Invalides. The venue for the fifth round is still to be decided, while the absence of the Monaco ePrix is due to an alternation of dates with the Grand Prix de Monaco Historique, which takes place only on even-numbered years.